As the cloud reaches its maturity, people have begun using it for hosting nearly everything in their datacenter, including data backup systems. While backing your data up in the cloud may seem simple, there’s no cookie-cutter way for every business to go about doing it. 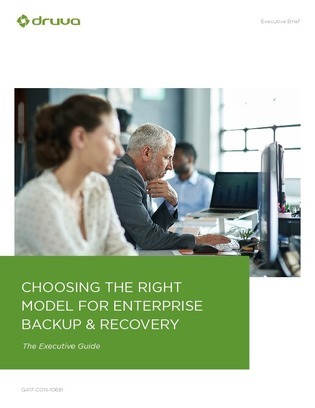 In this brief resource, learn the pros and cons of 4 backup methods: private cloud, hybrid cloud, cloud colo, and SaaS. Then, read on too figure out which of these options best fits the needs of your business.